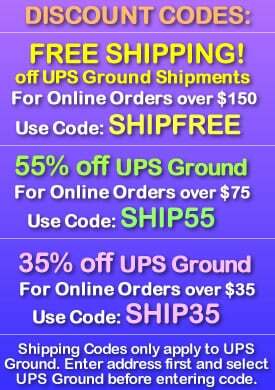 - Use as a Glowing Sippy Cup or Lighted Travel Cup! - Glow Parties! Festivals! Special Events! 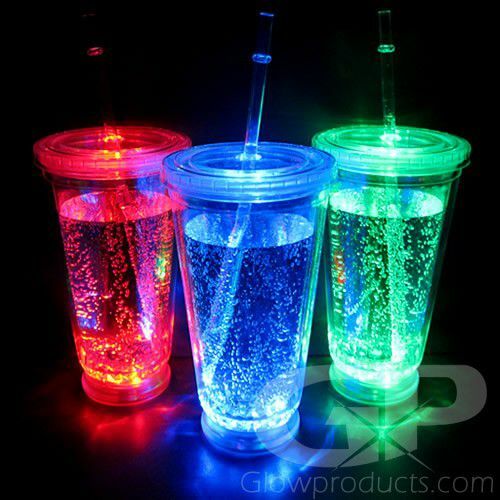 The Light Up LED No-Spill Glow Cup is a lighted double walled acrylic plastic cup with a screw on lid and straw. 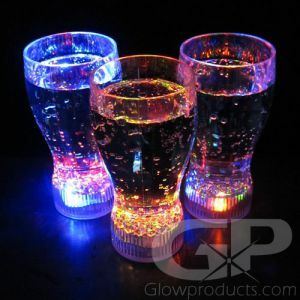 This non-spill glowing drink glass is great for birthday parties, clubs, fairs and festivals. 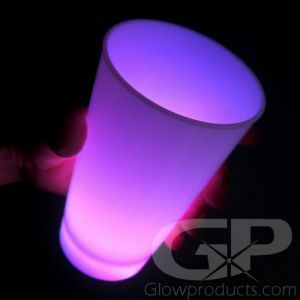 The LED No-Spill Glow Cups are a fantastic looking, versatile lighted glass and look great when filled up with soda pop or a cool frosty beverage! 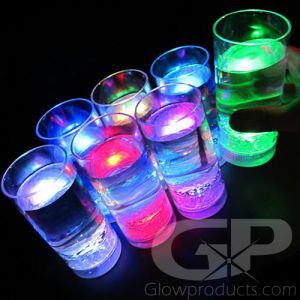 With the screw-on lid, you won't get dust or dirt in your glass the next time you're at your favorite festival or hanging out in the backyard with friends, and with 8 different color modes to choose from you'll always find the right color for your glow party event! Instructions: Press the button at the base of the light up glass to turn it on and cycle through the 8 different color and light modes. 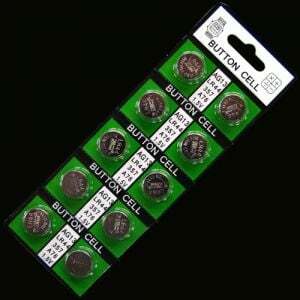 To wash, remove the bottom LED and Battery base and wash with warm water and soap.